The first event is Selfless Elf on December 22, 2018 with the series ending on December 7, 2019! 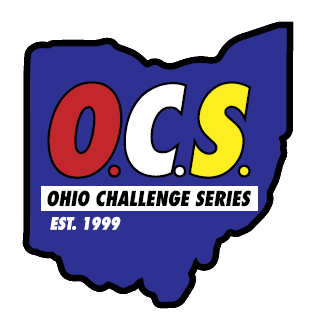 Participants must opt into the Ohio Challenge Series (OCS). Cost to join the OCS is $35.00. Races run before you join will not be tabulated. Deadline for joining the OCS is July 15, 2019. Age is based on your birth date as of the first race (birth date will be different for each category). This will determine your age group for the entire year. Once you enter the Series, you are eligible in all 4 categories. 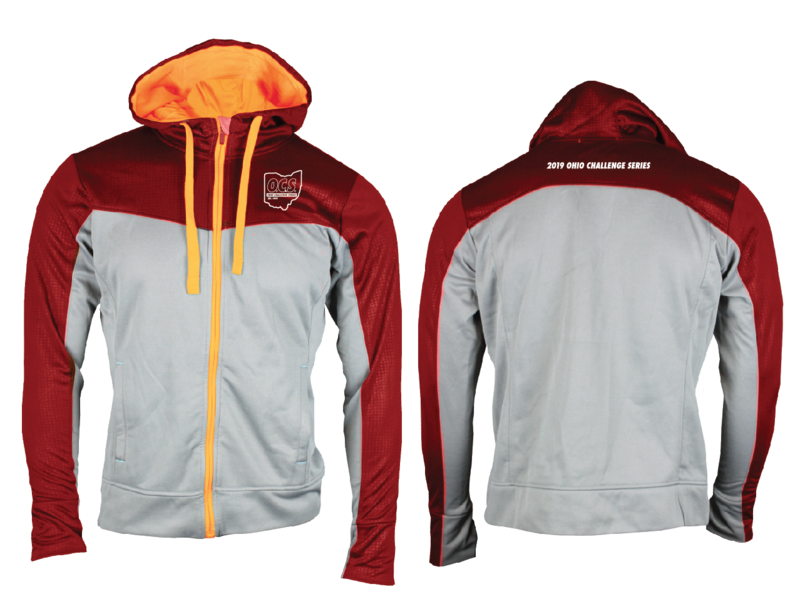 Signing up for the series gets you the perfect swag, everyone will receive a hooded jacket that is sure to please! Points will be calculated based on your time percentage of first place OCS overall finish time. You can run many events and compete in as many categories as you wish. You are considered a finisher in a specific category when you complete the minimum number of events in that category. You can run more than the minimum number of races, your best finishes will count and 10 points will be added to your score for every race past the required minimum. 5K Series – 5K & under. Minimum 5 events! 10K Series – Any distance over a 5K and up to a 10K (5k will be excluded). Minimum 3 events! Half Marathon Series – Any distance over a 10K and up to a Half Marathon (10k will be excluded). Minimum 2 events! Competitive Walking Series – All completive walking events regardless of distance. Minimum 5 events! Gifts are awarded on completing 8, 12, & 16 events in the OCS! Top Female & Male cash award of $150 (if eligible by HS & College Guidelines). You can only win the money in one category! Top 3 Female & Male in 19 & under, 20-24, 25-29, 30-34, 35-39, 40-44, 45-49, 50-54, 55-59, 60-64, 65-69, 70-74, 75-79, & 80 & over. Top 3 Female & Male in 19 & under, 20-29, 30-39, 40-49, 50-59, 60-69, 70-79, 80 & over. Sunday, December 8, 2019 2-4 PM. Banquet is FREE for OCS participants! Guest are $10.00 and Kids (10 & under) are free. Incentives and Awards will be presented at the Banquet. If you have any question please contact us or come find us at an event. Price for 2019 Ohio Challenge Series will increase in 2 months. This registration is to join the OCS, doesn't include cost to participate in a race! In consideration of the foregoing, I, for myself, my heirs, executors, administrators, personal representatives, successors and assigns, waive and release any and all rights, claims and courses of action I have or may have against EnMotive, Ohio Challenge Series, Running Away, LLC and its affiliates, their agents, employees, officers, directors, successors and assigns and any and all sponsors, their representatives and successors, that may arise as a result of my participation in the Join the 2018 Ohio Challenge Series and any pre- and post- event activities. 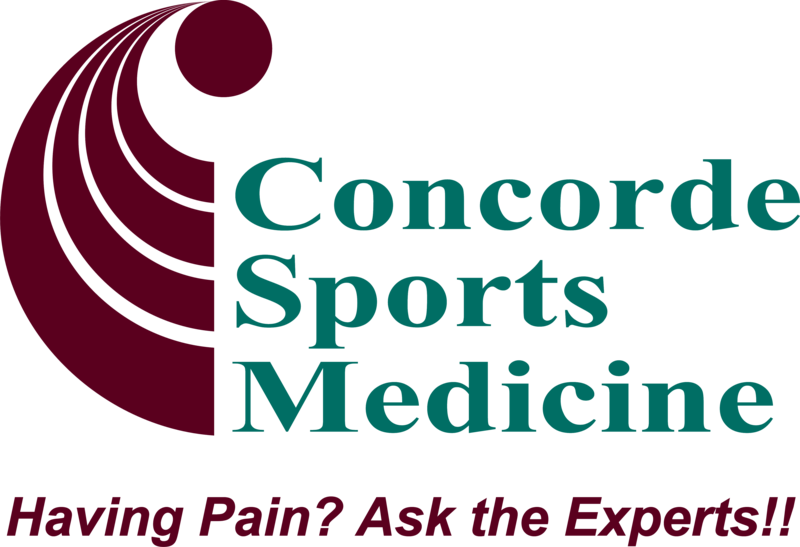 I attest and verify that I am physically fit and have sufficiently trained for the completion of this event and my physical condition has been verified by a licensed medical doctor. Further, I hereby grant full permission to any and all of the foregoing to use any photographs, motion pictures, recordings, or any other record of this event for any legitimate purpose including commercial advertising, without monetary payment to me.